Available in 30 and 60 Servings! Don’t Let Proprietary Blended or Inadequately Dosed Liver Support Products Fool You! Liver Assist XT contains a precision dosed combination of active ingredients designed to support liver health and detoxification (1, 3, 5). 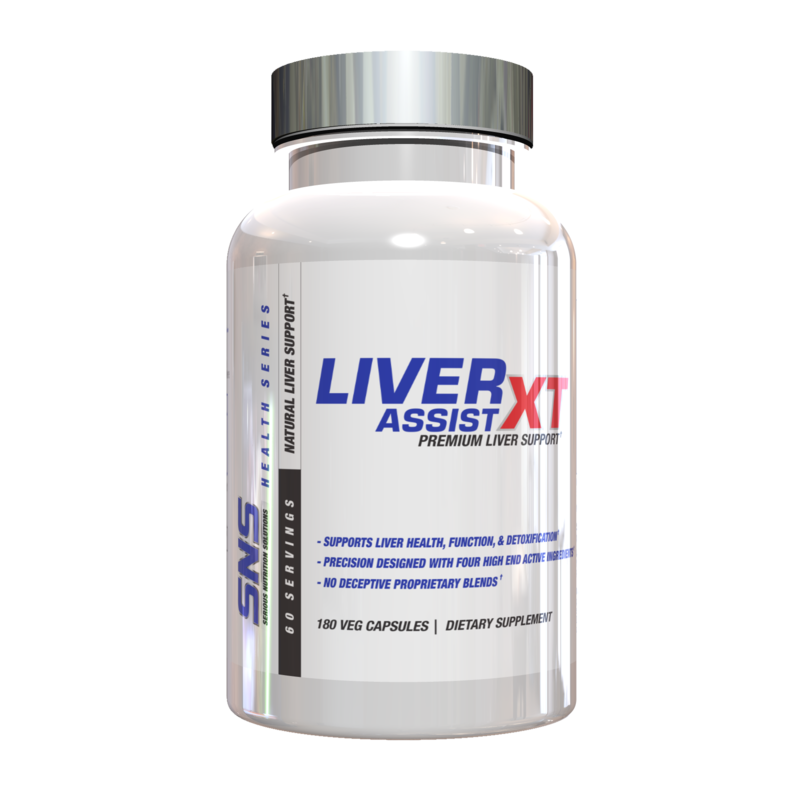 Liver Assist XT can be used as part of an overall liver support and detoxification regimen. It can also be used during or after supplement protocols that require or suggest liver care supplementation to be used. Contains Milk Thistle (Silymarin), NAC, Curcumin (95%), and Artichoke Extract! 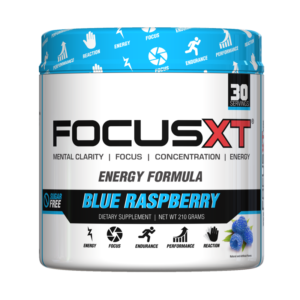 Contains precise ratios of active ingredients, each with their own purpose and function. 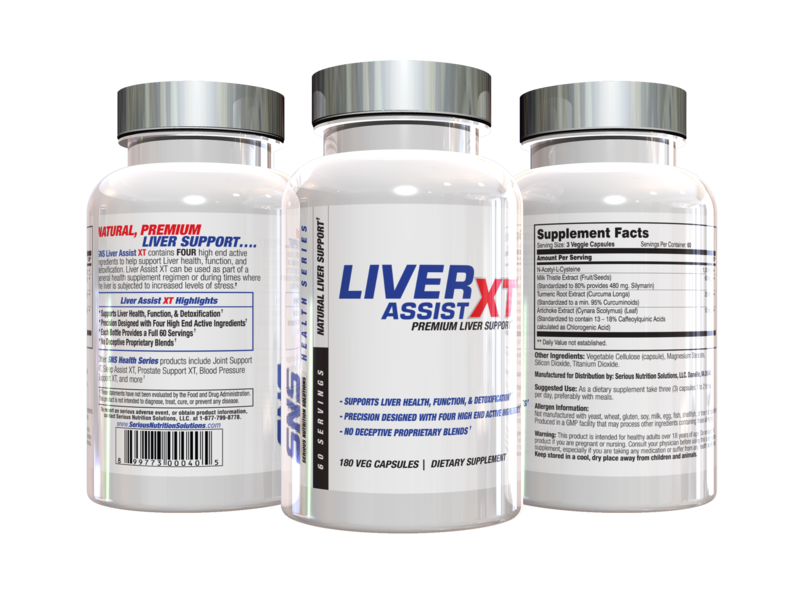 The active herbal ingredients in Liver Assist XT are standardized to specialized standardizations/extracts. This is important because many companies use herbs for label ‘window dressing’ to give the appearance of them being in a product but don’t use the enough of or the proper standardized extract for them to be effective. 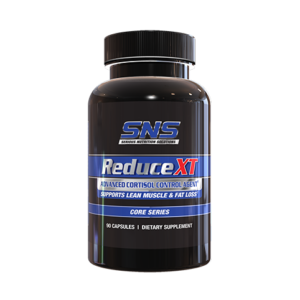 N-Acetyl-L-Cysteine (NAC) is an amino acid derivative that is not present in the diet and must be obtained through supplementation. 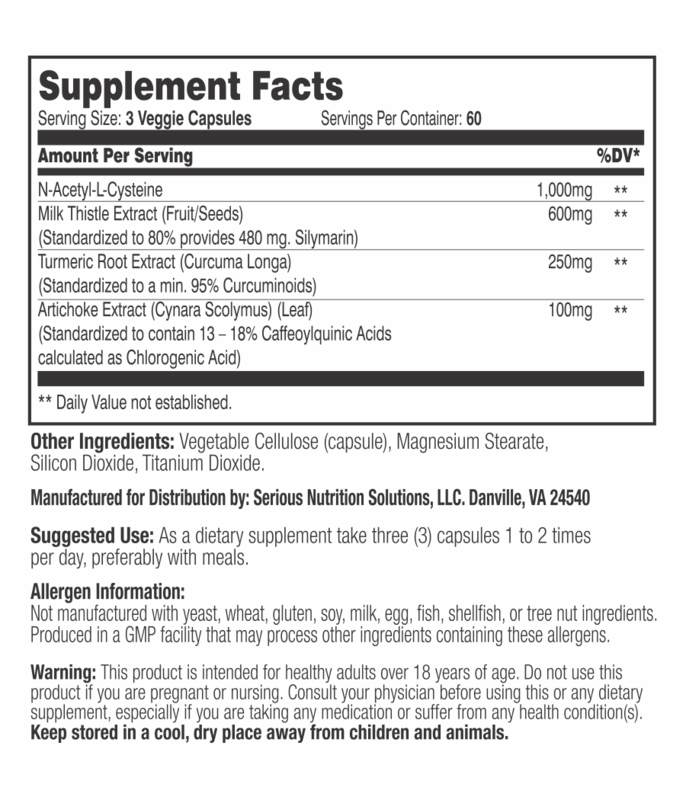 It is more stable than regular L-Cysteine, and offers a variety of overall health benefits (1,2). 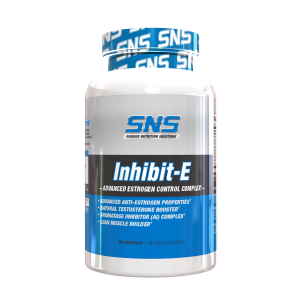 NAC exerts powerful antioxidant effects and serves to boost immune function and support optimal liver function by acting as a glutathione precursor (1.2). 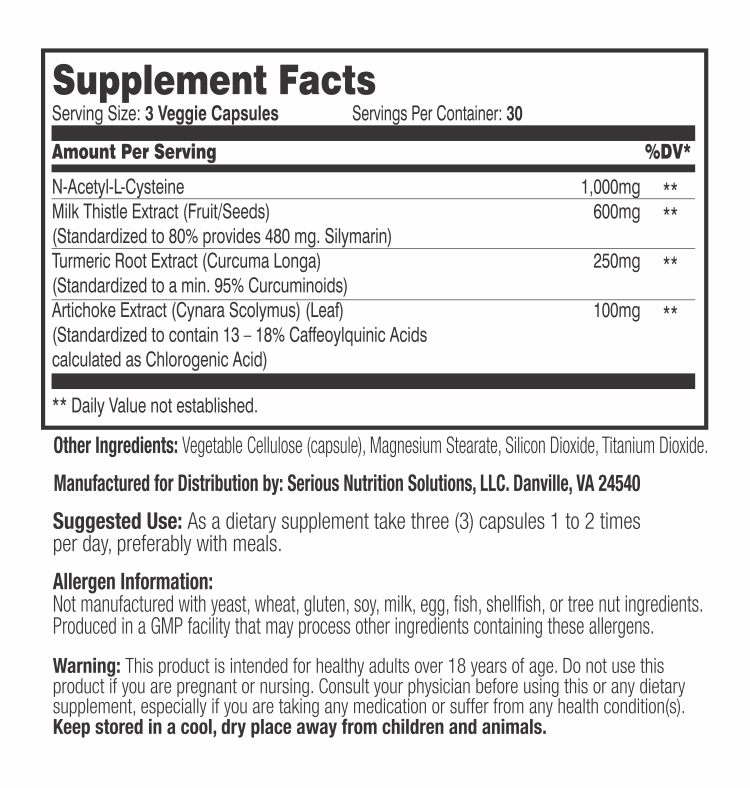 NAC is an amino acid so it isn’t an ingredient that can be standardized. Standardization for extracts pertains to herbs, not to amino acids. Milk Thistle is standardized for Silymarin, which is likely the most well-known liver support ingredient on the market. What is the importance of Milk Thistle being standardized? The amount of Silymarin delivered by any Milk Thistle product directly relates to the amount of benefit that the product offers. 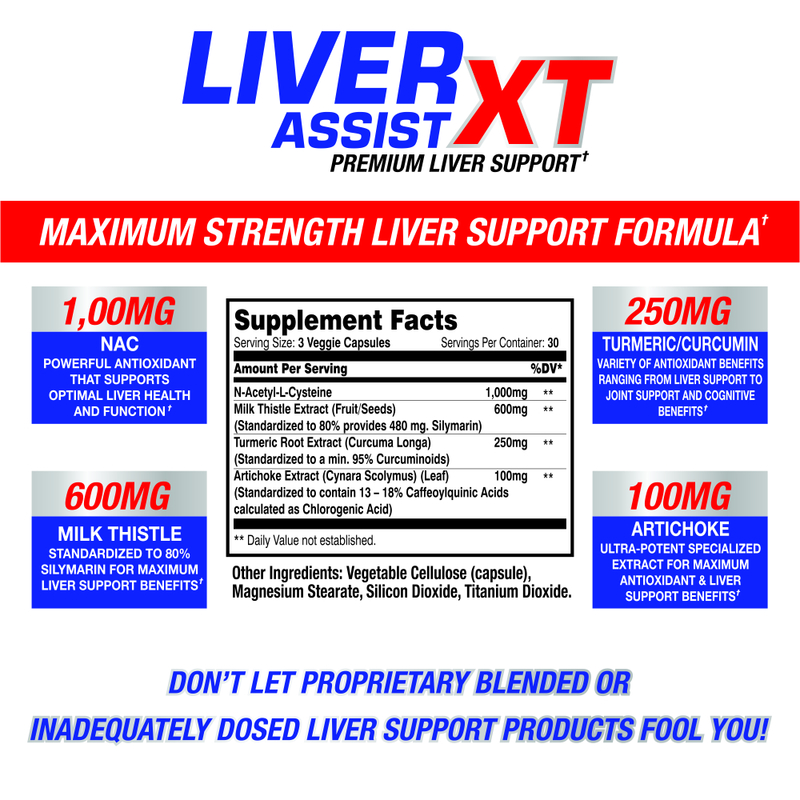 Liver Assist XT is standardized to 80% Silymarin. If a product does not state how much Silymarin it is standardized for, you simply don’t know how much benefit you will receive from the product. Turmeric contains curcumin and various curcuminoids (3). Curcumin has been shown to be a potent antioxidant and is used for a wide range of uses including allergies, cardiovascular health, and liver support. The positive effect of turmeric on the liver is thought to come from curcumin’s ability to stimulate bile secretion and its overall antioxidant properties (3,4). What is the importance of Turmeric being standardized? The answer to this question is simple – everything. The active ingredients in Turmeric that deliver the benefits are curcumin and curcuminoids, which is what the turmeric used in Liver Assist XT is standardized for. Liver Assist XT uses Turmeric standardized to 95% curcuminoids. Without proper standardization for these active ingredients, value and benefits would easily be lost. Artichoke Extract has a variety of uses, but is included in Liver Assist XT primarily for its positive effects on liver health. It has been shown to support healthy bile function and have detoxification and protectant effects on the liver (5, 6). Artichoke is also commonly used for its antioxidant properties and may have a positive supportive effect on cholesterol levels and a variety of gastrointestinal issues (5). What is the importance of Artichoke Extract being standardized? As with Turmeric and Milk Thistle (as well as most other herbs), it is the constituents that make up Artichoke Extract that deliver the above listed properties. Without proper standardization, the value and benefits provided by Artichoke Extract would be diminished or lost. 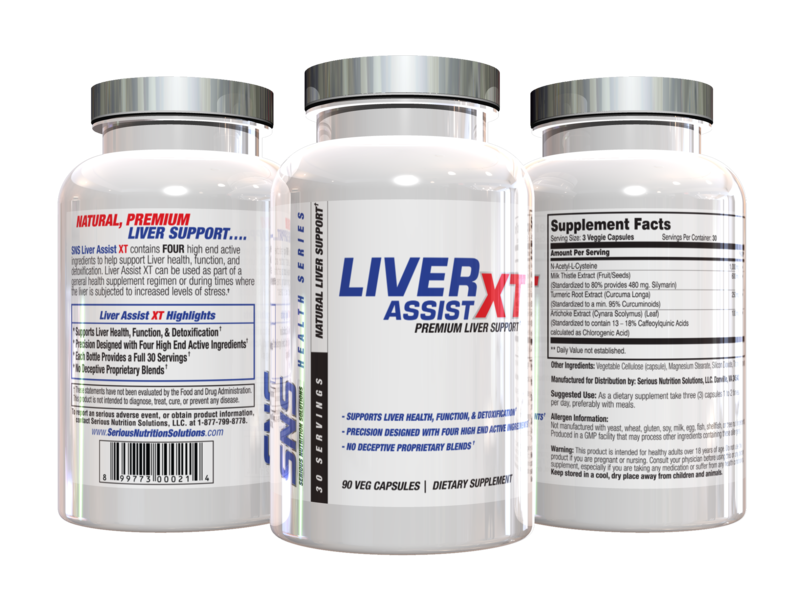 In summary, Liver Assist XT provides specific amounts of active ingredients at specific standardizations to make it the most complete solution available for your liver health, support, and detoxification needs. 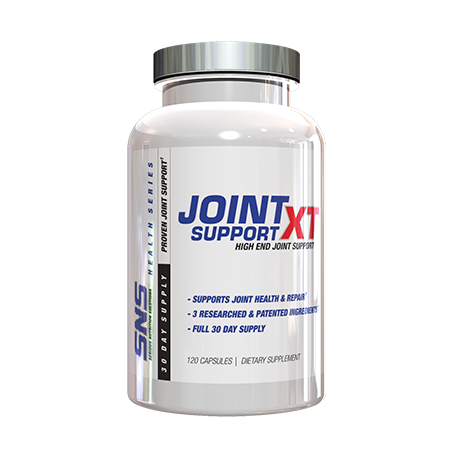 The SNS Health Series consists of a rapidly expanding variety of high end general and condition specific formulations including Joint Support XT, Stress & Anxiety Support, and more. SNS Liver Assist XT can be stacked with a variety of other SNS products for improved, synergistic results. Khoshbaten, M., Aliasgarzadeh, A., Masnadi, K., Tarzamani, M.K., Farhang, S., Babaei, H., Kiani, J., Zaare, M., & Najafipoor, F. (2010). N-Acetylcysteine Improves Liver Function in Patients with Non-Alcoholic Fatty Liver Disease. Hepatitis monthly. Tsikas, Dimitrios et al. “N-Acetylcysteine (NAC) inhibits renal nitrite and nitrate reabsorption in healthy subjects and in patients undergoing cardiac surgery: risk of nitric oxide (NO) bioavailability loss by NAC?” International journal of cardiology177 1 (2014): 30-3. Yunes Panai et al., Efficacy and Safety of Phytosomal Curcumin in Non-Alcoholic Fatty Liver Disease: A Randomized Controlled Trial, Drug Res (Stuttg) 2017; 67(04): 244-251. Rivera-Espinoza, Yadira and Pablo Muriel. “Pharmacological actions of curcumin in liver diseases or damage.” Liver international: official journal of the International Association for the Study of the Liver29 10 (2009): 1457-66. Kraft, K. “Artichoke Leaf Extract — Recent Findings Reflecting Effects On Lipid Metabolism, Liver And Gastrointestinal Tracts”. Phytomedicine, vol 4, no. 4, 1997, pp. 369-378. Elsevier BV, doi:10.1016/s0944-7113(97)80049-9. Rangboo, Vajiheh et al. “The Effect Of Artichoke Leaf Extract On Alanine Aminotransferase And Aspartate Aminotransferase In The Patients With Nonalcoholic Steatohepatitis”. International Journal Of Hepatology, vol 2016, 2016, pp. 1-6. Hindawi Limited, doi:10.1155/2016/4030476. As a dietary supplement, take three (3) capsules one (1) to two (2) times per day, preferably with meals. This product is for healthy adults over 18 years of age. Always consult a physician before using this or any dietary supplement. Do not use if pregnant or nursing. Keep stored in a cool, dry place away from children.